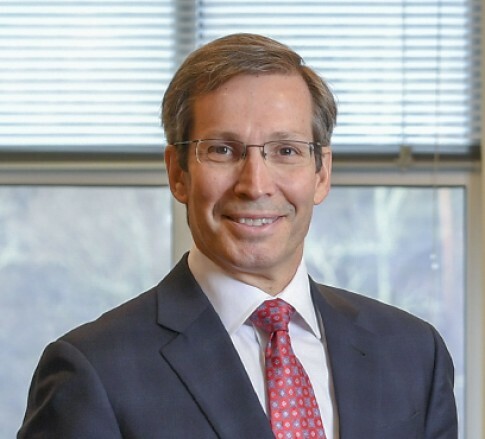 Mark A. Mangano is Counsel practicing with the Banking industry group, focusing primarily on mergers and acquisitions, corporate finance, commercial lending, and business process development. He practices out of the Firm's office in Morgantown, West Virginia. Mark has over 25 years of experience in the areas of community banking and financial services. In fact, he most recently served as the President and Chief Executive Officer of a bank that he also owned. Mark's strong analytical skills helped him transform a struggling community bank into a highly successful organization by pursuing a tightly-focused business strategy. Mark is deeply committed to the success of community banks because of the crucial role they play in the improvement of their communities and the meaningful impact they have on the lives of their customers. Mark has developed a very personal understanding of the challenges bankers face in the areas of regulatory compliance, capital management, risk management, and planning. He relies on his legal skills to help clients respond to regulatory challenges and his business experience to help clients select strategies that lower the cost and risk of facing a complex regulatory landscape. In addition to his commitment to banking, Mark has strong belief in the value of community service. He serves as a Commissioner of Volunteer West Virginia, the state's Commission for National and Community Service, while at the same time serving as a Board Director of a number of other nonprofit organizations. When he is not serving his clients or community, you will most likely find Mark running around town training for a marathon or playing a round of golf with his wife, Tracy.